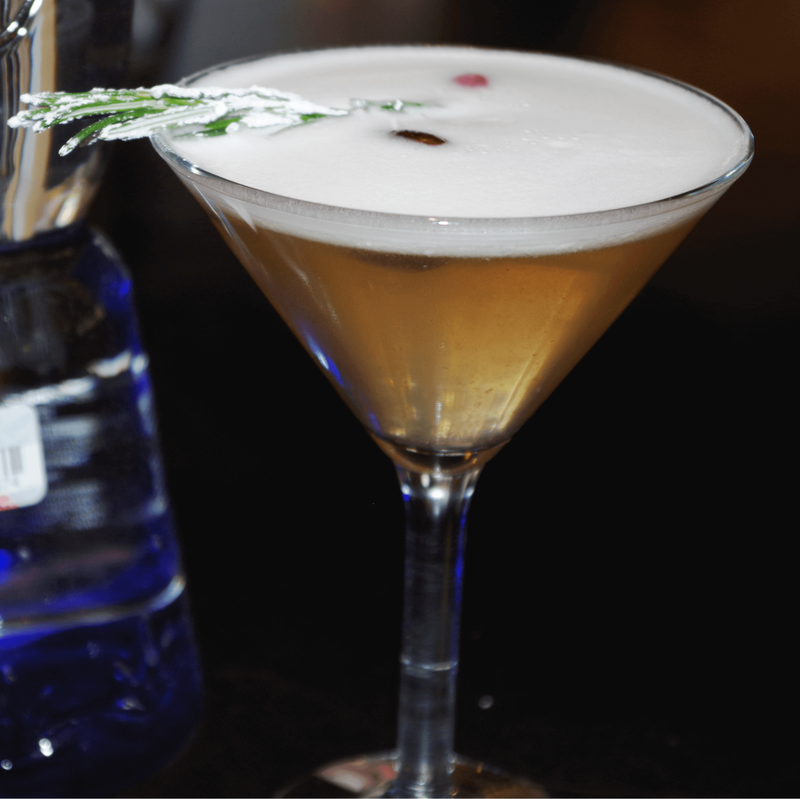 Do you need a drink this holiday season? You're not alone. But since everything else is themed this time of year, it's no surprise that booze is too. 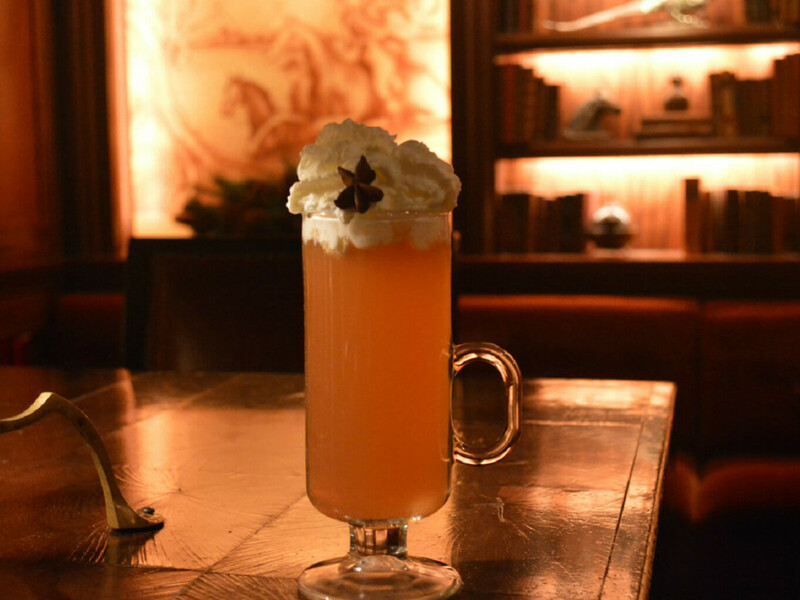 So whether you're looking for a hot toddy to help pretend it's cold outside or a cocktail festooned with red and green, here's where to get your seasonal drink on. 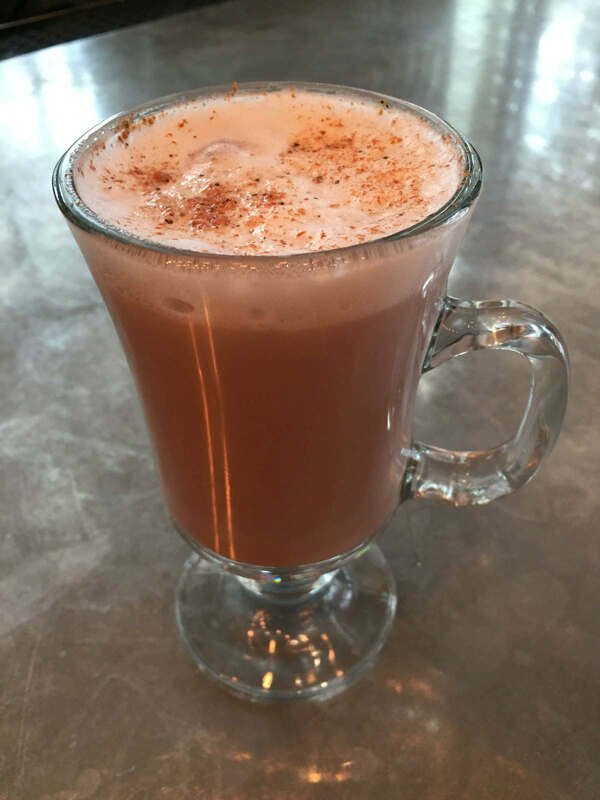 The only way to improve on hot chocolate is to add booze, which is the CookieChata's entire raison d'être. 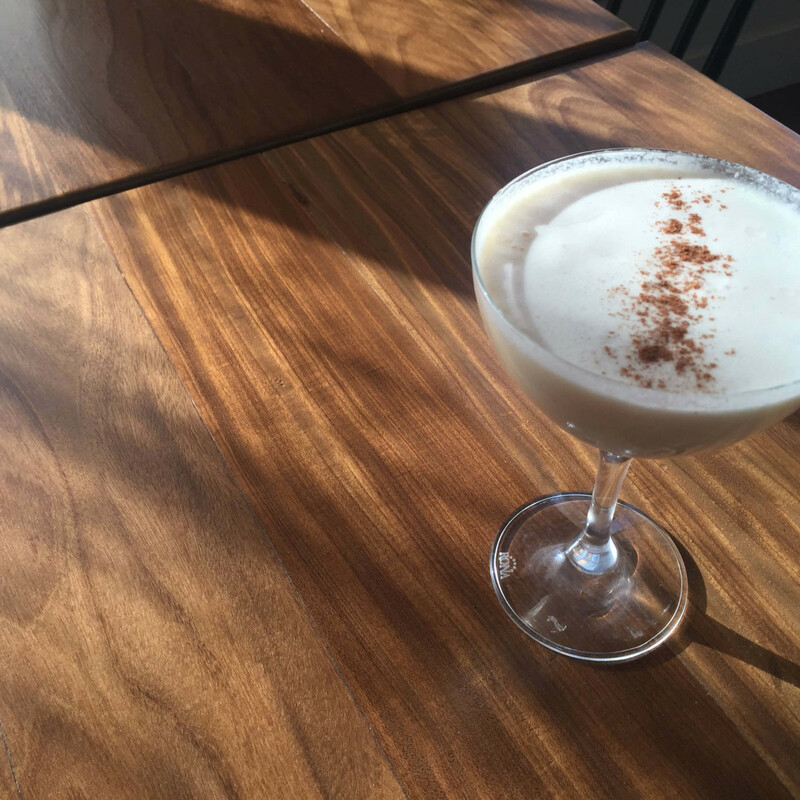 Milk, chocolate syrup, nutmeg, cinnamon, and RumChata combine for a toasty after-dinner drink that tastes more than a little like fresh-baked cookies. It's tamale time in Texas, and what goes better with a dozen or so red and green tamales than a red and green margarita? 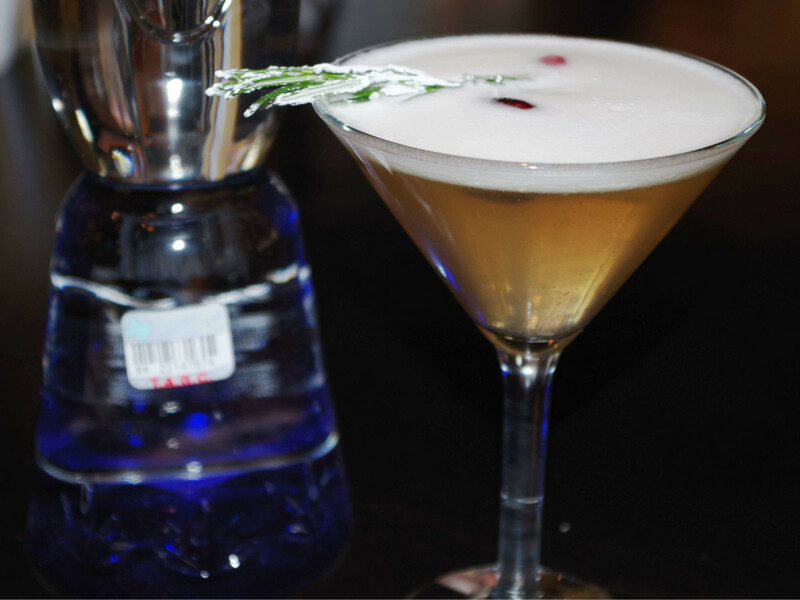 The Mistletoe is the restaurant's margarita of the month, mixing Clase Azul Plata tequila, fresh lemon juice, strawberry-infused agave, a rosemary sprig, powdered sugar, and frozen cranberries. Warning: might make you feel like kissing everyone. For teachers, winter break is perhaps the best gift of all. 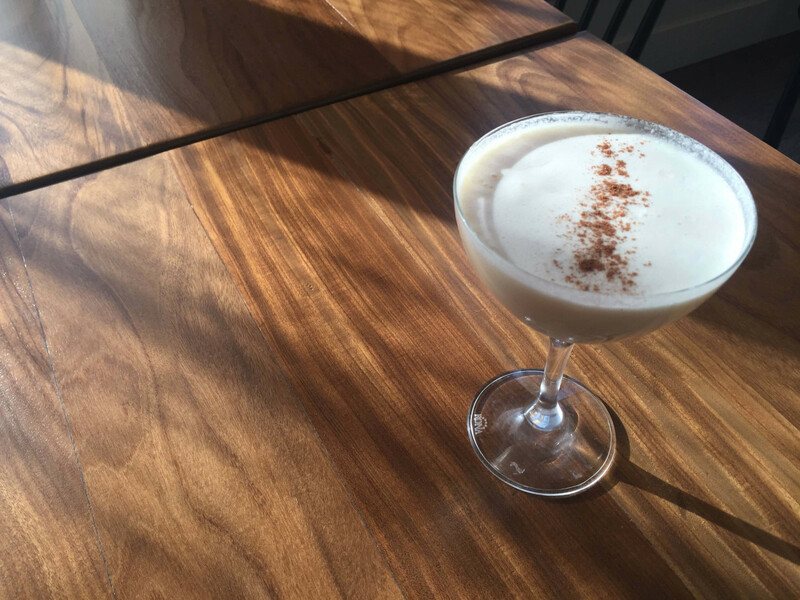 So order up a Winter Break, an eggnog-inspired cocktail made with spiced rum, heavy whipping cream, Licor 43, cinnamon maple syrup, and egg white, then dusted with ground cinnamon. 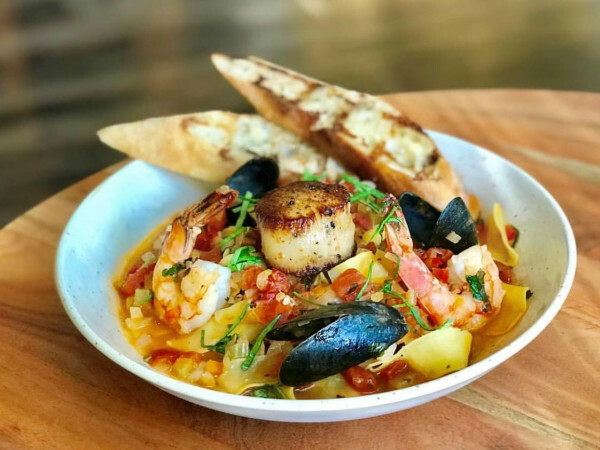 This elegant spot in Highland Park Village — which is currently aglow with thousands of twinkle lights — would be the perfect place to wait out a winter storm. 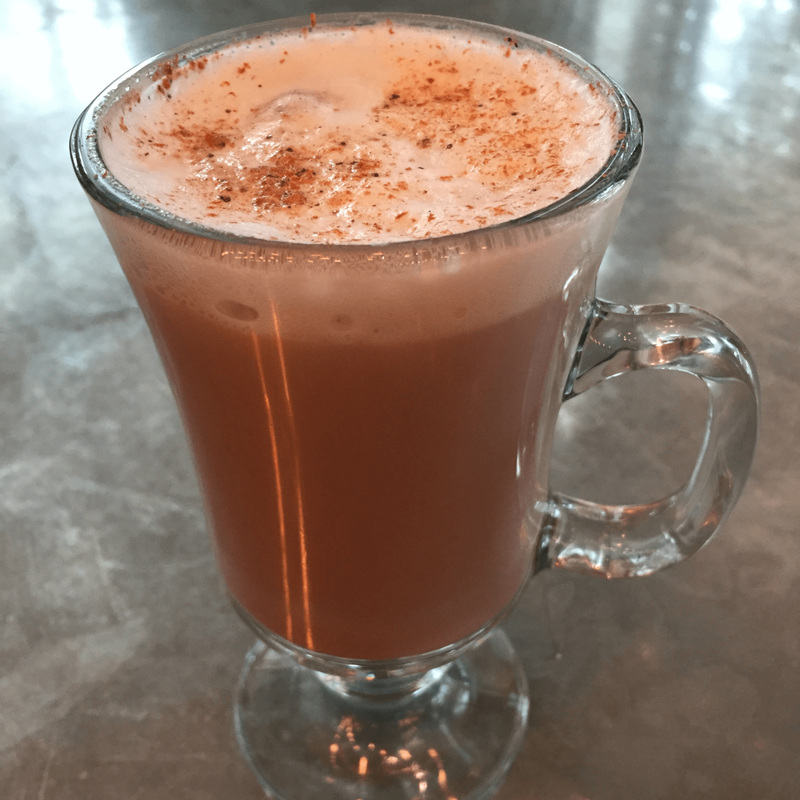 Even if it's still unseasonably warm here in Dallas, you can pretend otherwise with the Sugar Cane Toddy: Bacardi 8-year-old dark rum, cinnamon honey syrup, vanilla tea, lemon juice, and hot water. 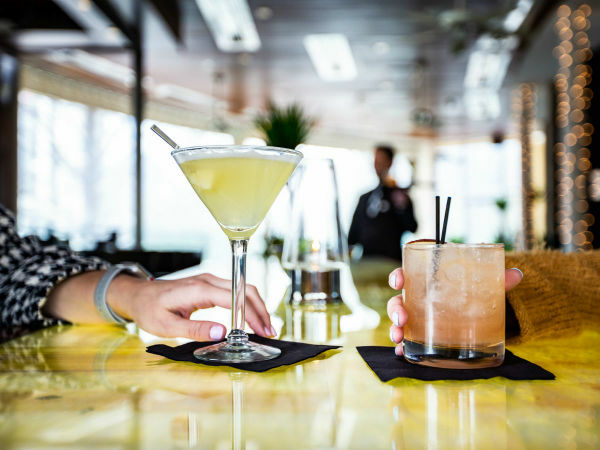 Another place where we wouldn't mind curling up by the fire is the sleek bar at the Rosewood Mansion on Turtle Creek. 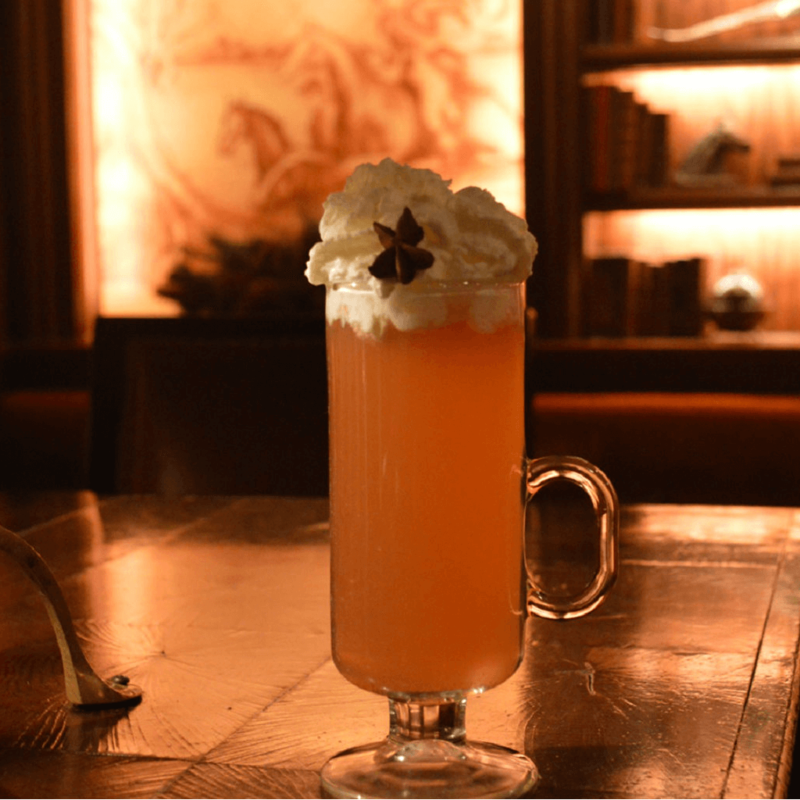 There you can warm up with a cocktail called Baby It’s Cold Outside, concocted of Buffalo Trace Mansion single barrel bourbon, butterscotch schnapps, apple cider, Mansion mulling spices, and whipped cream.